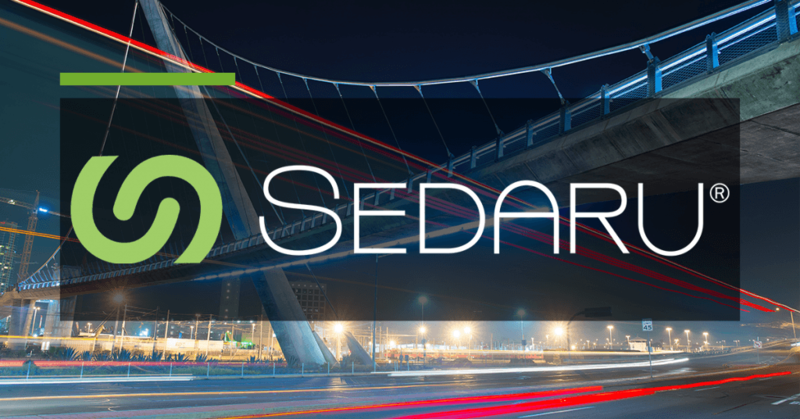 SAN DIMAS, CA – Sedaru, Inc., the industry leading provider of the Sedaru enterprise utility management software, today announced a rebranding of their Sedaru software platform. Sedaru software is delivering operations management and network intelligence to utilities across the U.S., including some of the largest and most progressive. Sedaru advances utility management beyond smart operations, incorporating and applying IoT-enabled sensor networks with traditional work management, driving the enterprise with a sophisticated simulation engine to optimize field and system operations, system capacity analyses, water loss management, leak & break response, dynamic asset management, and more into one, connected, cloud-based business operating platform for municipalities. The new branding has been updated and introduced to customers in all cloud-based Sedaru applications. You can learn more about the Sedaru product platform at the new Sedaru.com. Questions about Sedaru? Please call (626) 244-0700 to speak with one of our experts.